Perfect location right in the centre but in a quiet street. The owner was super nice and always willing to help. The apartment was bigger than we expected with a comfy bed and lots of space to store our stuff. The kitchen had everything we needed. We also used the washing machine and dryer - a big plus for us! You can get discounts at the owner's restaurants and also for a boat trip, we didn't make us of it but it sure is a nice extra. 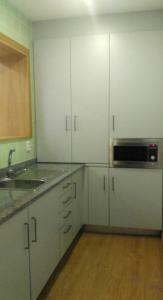 Fantastic location right in the centre and the studio was extremely clean and had everything you would need. Would 100% recommend! The apartment has all the required commodities. It's small but more than enough for a couple to stay in. We did not use the kitchen, but it had everything required for cooking if you need to. - Gostei do facto de estarmos sossegados e de não sermos incomodados por nada nem ninguém, mas sempre que era preciso ajudavam-nos com toda a simpatia e de vez em quando perguntavam se tudo estava a correr bem, muito atenciosos. Tirando os pequenos pontos negativos, no geral foi bom. Gostamos da simpatia, disponibilidade e preocupação da Margarida durante a nossa estadia. 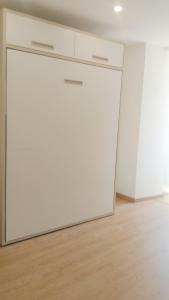 O apartamento está numa localização excelente. Aucun personnel dans l'établissement, on doit téléphoner pour récupérer les clés à l'arrivée et téléphoner pour savoir comment les rendre au départ sinon on ne voit personne... De ce fait il manque du petit matériel dans les chambres par manque de suivi. à part ça tout nous a convenu ! Localização excelente, muito próximo de todos os pontos de interesse. 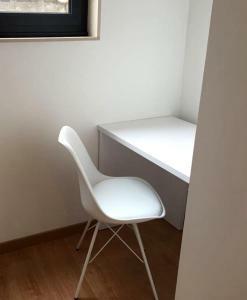 Apartamento pequeno mas ideal para duas pessoas e para umas mini férias. Localizado bem no centro da cidade, mas numa rua calma onde não se ouve o barulho do trânsito. Muito perto de atrações turísticas (passeios de Moliceiro e de comboio turístico), bem como de zonas comerciais (restaurantes, lojas de produtos tradicionais e Forúm). 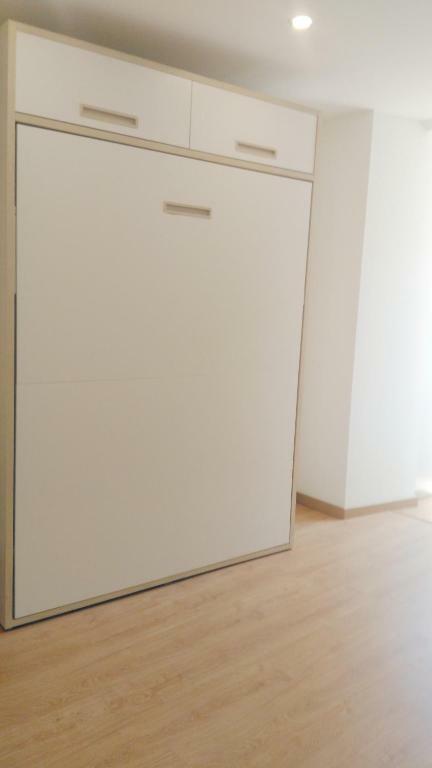 Zentral und doch ruhig im quirligen Viertel Beira-Mar gelegen, ist das kleine Apartment für einen Kurzaufenthalt sicher eine gute Wahl. Für Reisende, die länger bleiben möchten - wir hatten zwei Wochen gebucht, wird's von Tag zu Tag schwieriger. Lock in a great price for Smart Living – rated 8.3 by recent guests! One of our best sellers in Aveiro! 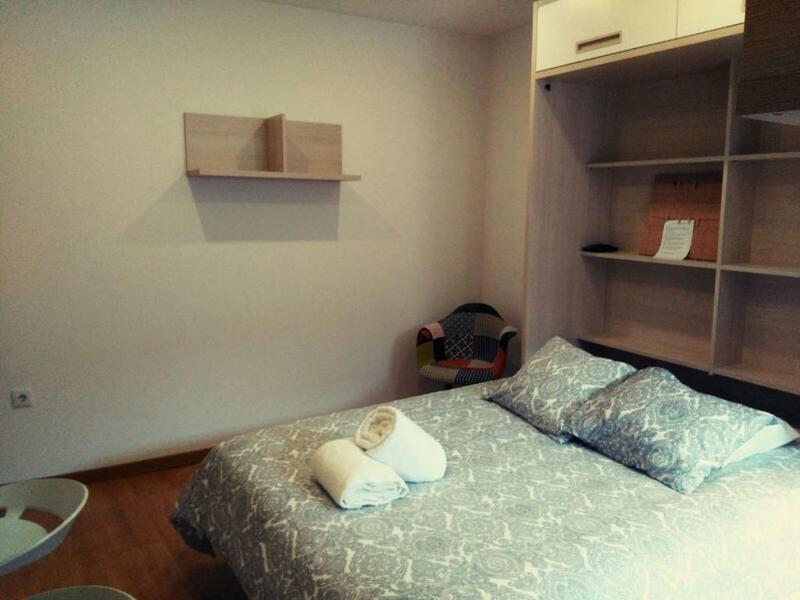 Set in Aveiro, Smart Living has well-equipped accommodations boasting free WiFi, 1.1 mi from Congressional Center of Aveiro and 1.4 mi from University of Aveiro. All self-catered units feature parquet floors and are fitted with a cable flat-screen TV, an equipped kitchenette with a microwave, and a private bathroom with shower. A continental breakfast is available every morning at the apartment. Guests can enjoy a meal at the on-site restaurant, which serves a variety of Mediterranean, Portuguese and Seafood dishes. 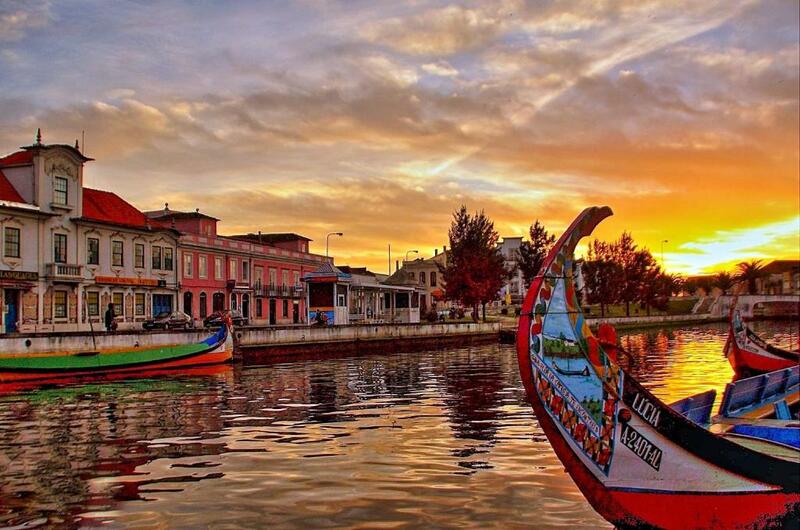 Popular points of interest near Smart Living include Church of Vera Cruz, São Gonçalinho Chapel and Aveiro Old Captaincy. Francisco Sá Carneiro Airport is 53 mi from the property. 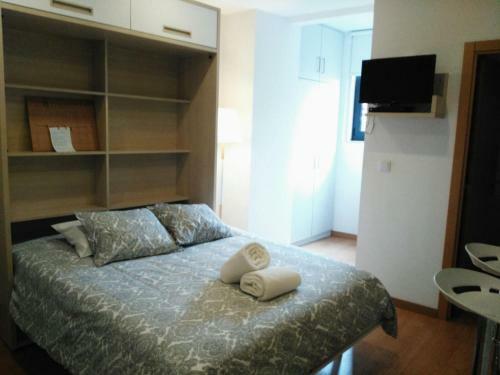 뀐 Located in the top-rated area in Aveiro, this property has an excellent location score of 9.4! When would you like to stay at Smart Living? This studio has a tea/coffee maker, stovetop and microwave. This studio features a stovetop, kitchenware and microwave. 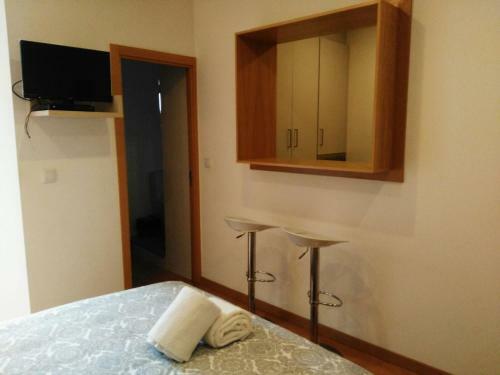 Located in the historical heart of Aveiro with capacity for 2 people. 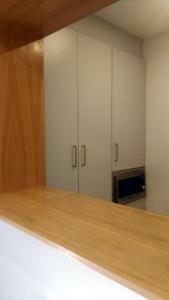 The studio consists of 1 private bathroom, 1 double Murphy bed, TV and kitchenette with hob, extractor, microwave, fridge and basic cooking utensils. In the building you have access to a washing and drying community machines. No elevator. Hi, we are Smart Living and our desire is for you to have fun and enjoy to the maximum of the stay and we work for you to feel at home! As we help and advise we are always available and for your convenience we have a series of leisure services at your disposal. 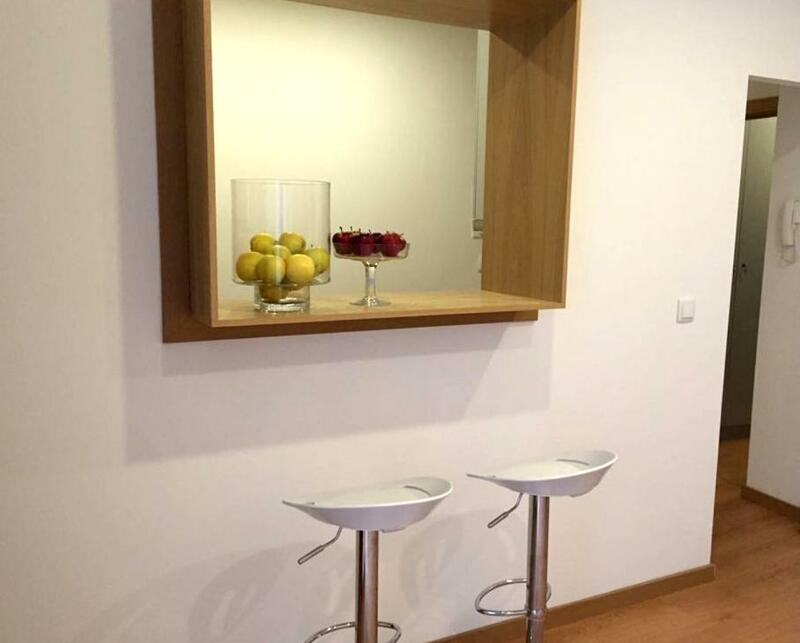 Wonderful apartment, located in the city center, a 5 minutes walking from the historic center and 10 minutes from the train station. The flat is very cozy, comfortable and bright. Ideal to spend a few days of rest or business trips. House Rules Smart Living takes special requests – add in the next step! Please inform Smart Living of your expected arrival time in advance. You can use the Special Requests box when booking, or contact the property directly using the contact details in your confirmation.